Welcome to my 2019 Favourites! This is where I describe how my month went, kind of like how I did with my #ClaireNotes series in 2017, but with more general things that you may know about! I hope you enjoy! Let me know what your favourites from this month were in the comments! For last year’s favourites, click here. 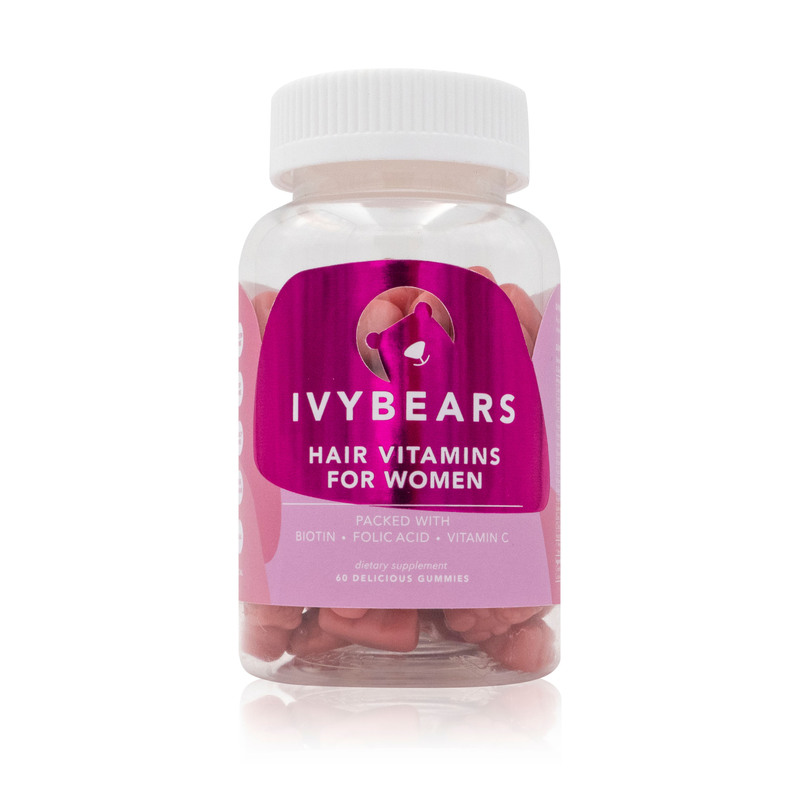 I’ve been looking for the right vitamins for my hair, skin and nails, and I feel like I found them in the Ivy Bears Gummies. Since consuming them, I have noticed my nails have grown stronger, my skin is completely pimple-free and my hair feels thicker, stronger and healthier! This show has me in stitches! After being cancelled and then uncancelled, I was intrigued as to why. I’d seen several memes, and I think Andy Samberg is underrated and deserved more recognition, so I started watching it. I’m only halfway through, but I am loving it! 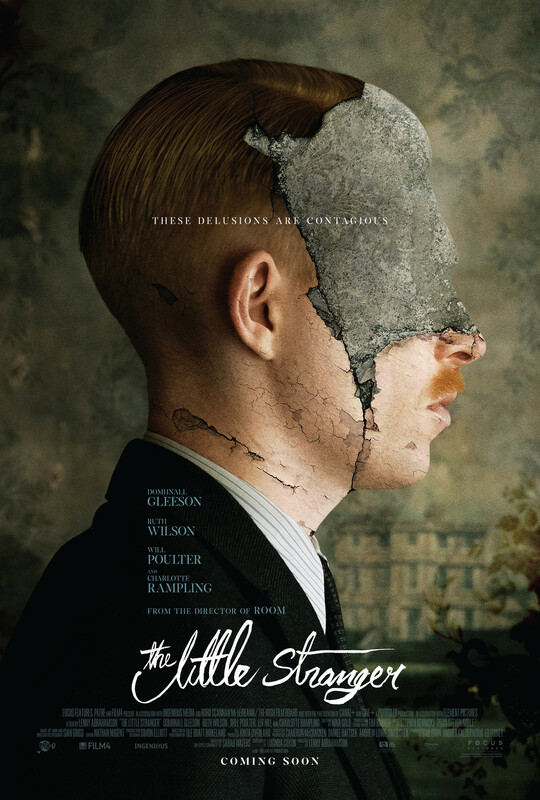 Gotta be honest: I only wanted to watch the movie because of Domhnall Gleeson (Bill Weasley in the Harry Potter franchise and General Hux in the Star Wars franchise), and the trailer made the movie seem like a great thriller. The scariest parts started more than halfway through the movie. But the plot and its twists were what landed this movie as my favourite.